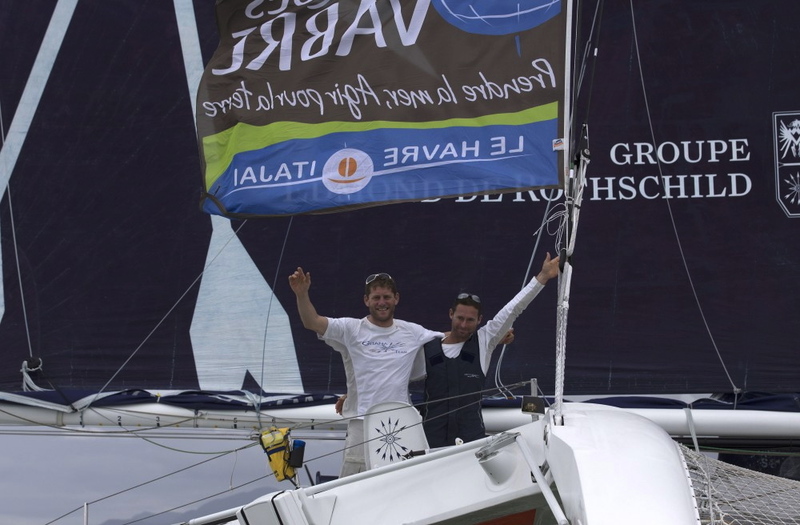 After starting from Le Havre on Thursday 7th November at 13:00 hours local time, Edmond de Rothschild took just 11 days, 5hours, 3 minutes and 54 second to cover the course. They sailed at a real average speed of 22.12kts for their actual distance that they sailed of 5952 miles. 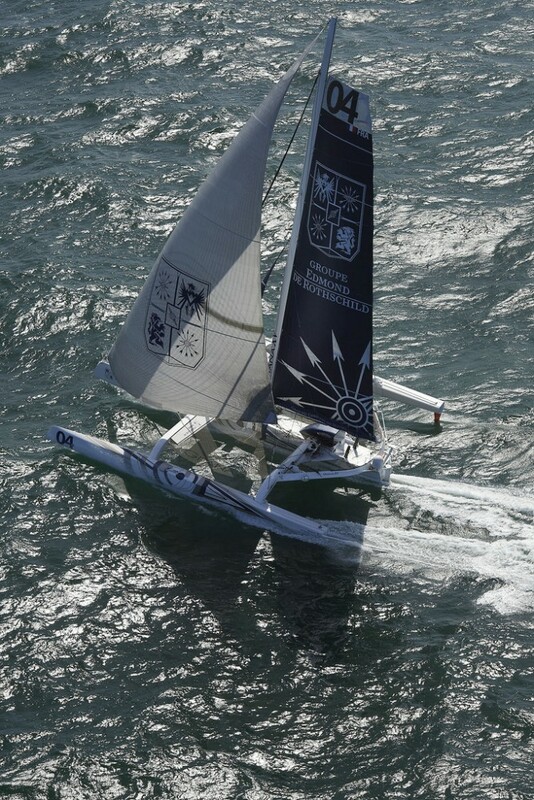 The course is the longest yet raced by the MOD70s which are near identical, strict one design ocean racing trimarans which are normally raced offshore by a crew of six, and eight on inshore regattas. 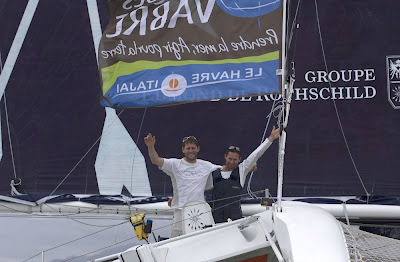 This Transat Jacques Vabre is the first time they have been raced by a crew of just two. Before they left Le Havre, well informed predictions –including teams themselves – were anticipating a passage of between 12 and 14 days.